LGM is free to attend and open to all! 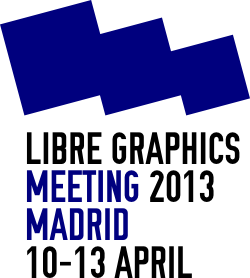 Registration is not required but we would like to know who to expect in Madrid for the 8th meeting. Used to send you a confirmation email. Your address will not be published or shared. The participant list includes your name, nick, website and project. Please give us an idea of how you would like to contribute to organizing LGM in the comment field below. On Sunday the venue will be available for adhoc meetings, worksessions etc. Interactivos? '13:Tools for a Read-Write world is a creative prototyping workshop related to LGM. 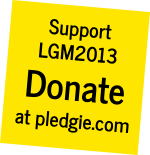 What would you like to happen at LGM 2013: Future Tools?